Now that Twitter has removed Instagram integration, what’s next for the micro blogging service? To develop its own photo filter service of course, shortly after officially confirming the removal of Instagram integration, here’s Twitter’s very own photo filter service, built directly into its official Twitter app for Android and iOS. Android users can check the Play Store for an update and receive it immediately while iOS users have to wait just a little longer. 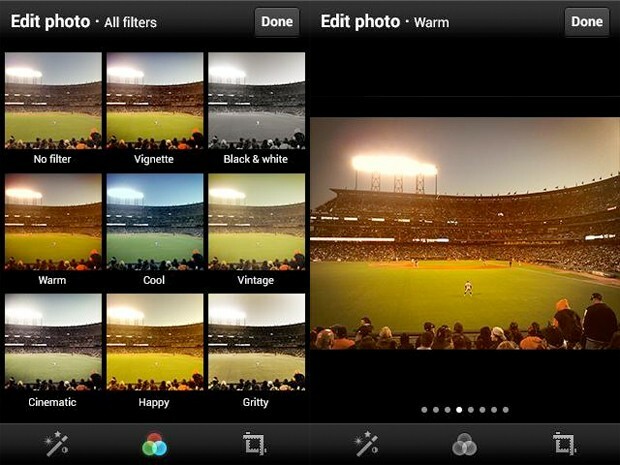 The app currently offers 8 filters ranging from black and white to vintage, and like many photo services, you can preview them before applying these filters. You can also perform basic edits such as crop or pinch to zoom. So what do you think of Twitter’s own photo filter feature? Will that encourage you to upload images directly to Twitter, or will you stick to the good old Instagram?